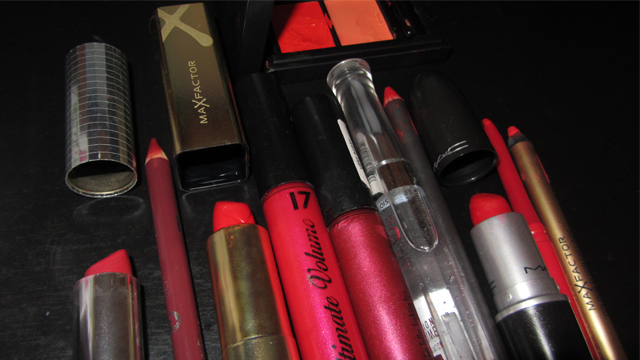 I’ve run out of time to get you my red lips post! I need to get ready to see the new year in. I’ll give you the full post tomorrow and leave you with this sneaky peek. Try to guess what I chose to wear – I’ll reveal it tomorrow! Previous PostPrevious Reblog: The Best Top Coat. Ever.